Earn 5995 loyalty points when you order this item. Tom Evans' Linear A is a hybrid class A single ended stereo power amplifier, a precision design with extremely low distortion. 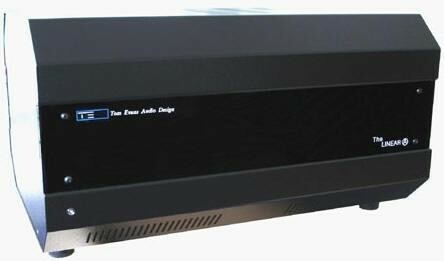 Although the Linear A is only rated at 25.2 watts per channel, it is able to produce 150 decibels of dynamic range. 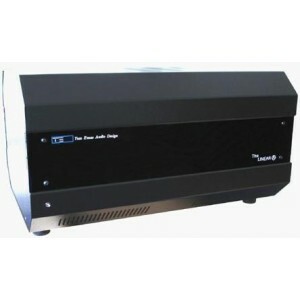 The output transformers have been designed to produce real power into loudspeaker impedances of 5 ohms and above. Recommended speaker sensitivities of 87db or above.